Nav's Bad Habits is nearly upon us, a return from retirement for the XO rapper. Though it's been a minute since we've heard from "King Lear(jet)," all signs point to a more focused approach from the Canadian. 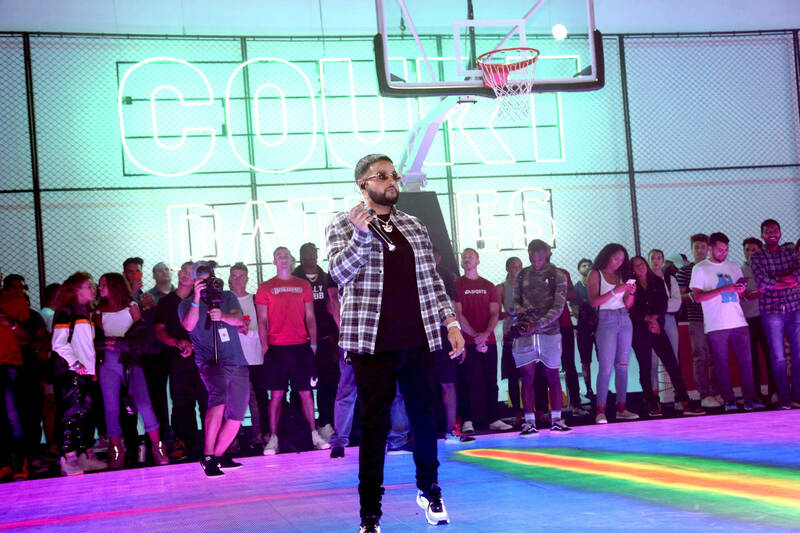 Case in point, Nav took to Instagram to share a brief teaser of his upcoming, Weeknd-produced project, which includes a peek at a forthcoming single. "You found out your girlfriend is a thot ho, I found out my penthouse on the top flo', still the same person I just shop more," he raps, before setting his sights on a shiny old friend. "They say they have VVs but they not though, how you say you ballin with no guap tho?" Meanwhile, a raw black and white video plays, a mix of studio sessions and backstage camaraderie. While we have yet to receive a tracklist, it's likely that Bad Habits will be Nav's most complete project thus far, given the nature of its release. Though comeback albums can sometimes falter, expect Nav to soar to new heights of materialism, hedonism, and wholesome night-owl fun. Will you be tuning in?